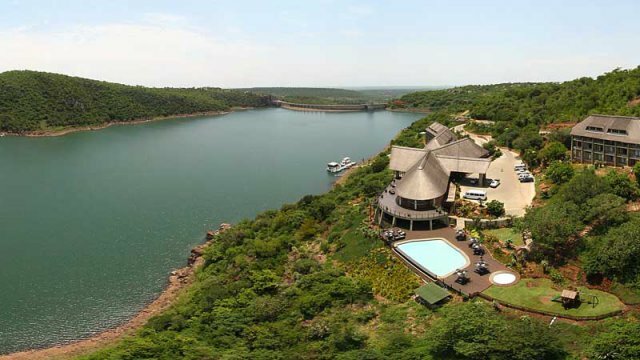 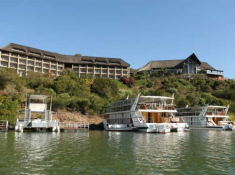 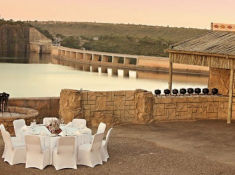 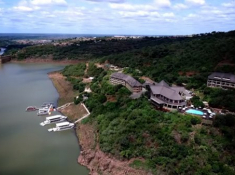 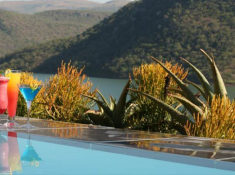 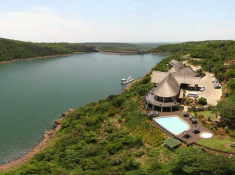 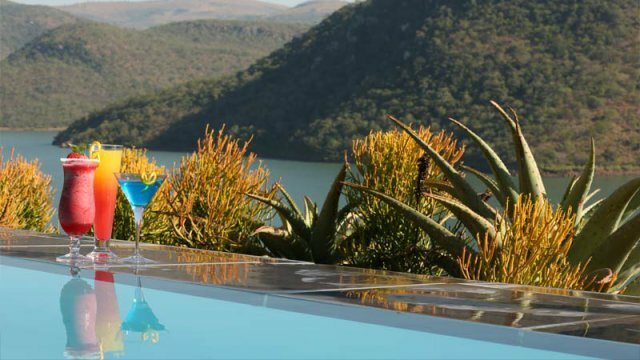 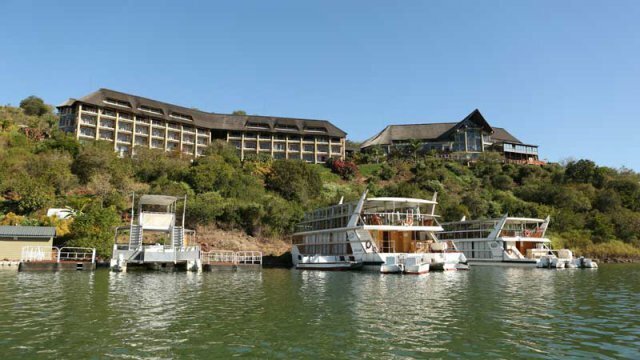 Jozini Tiger Lodge & Spa is situated along the banks of picturesque Lake Jozini in KwaZulu-Natal’s Zulu Kingdom. 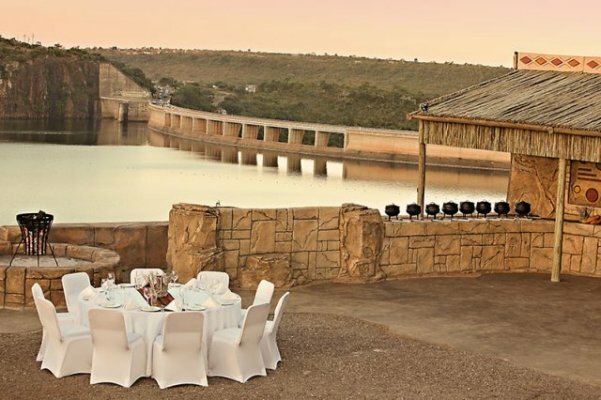 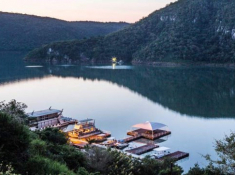 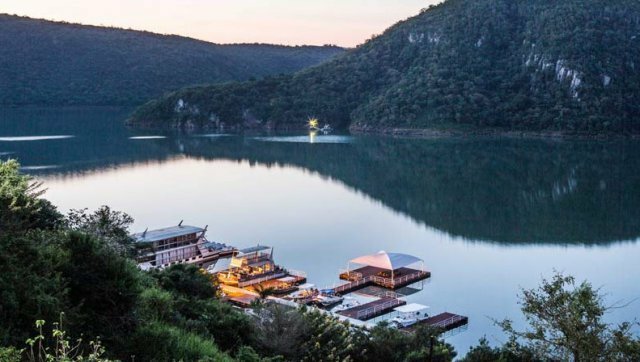 The hotel overlooks the glistening water, and offers a boutique Spa and gym, a variety of water- and land-based activities for all ages, wonderful dining experiences, and extensive conference and banqueting facilities. 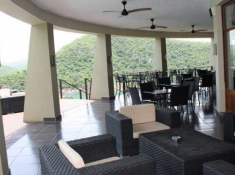 The area is known for great fishing, game viewing, and the coral reefs of the nearby Maputaland marine reserve. 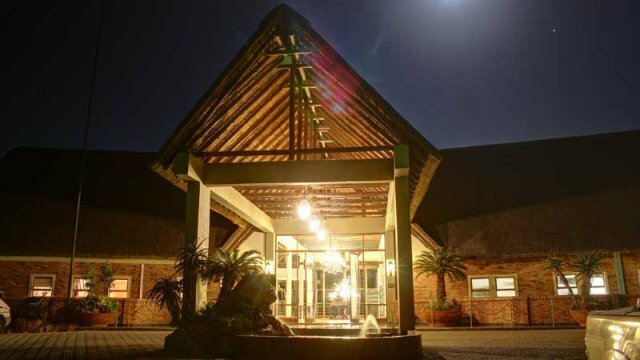 The lodge is easily reached from both Durban and Gauteng. 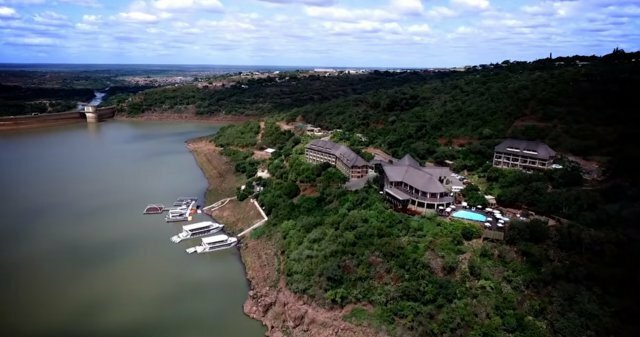 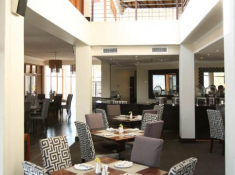 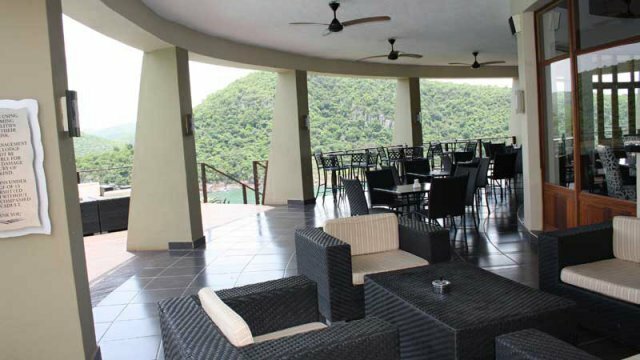 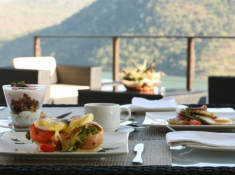 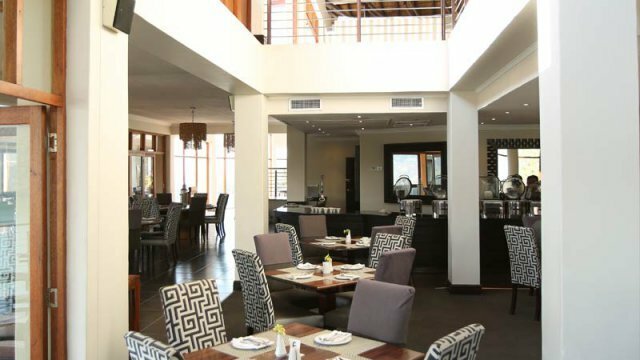 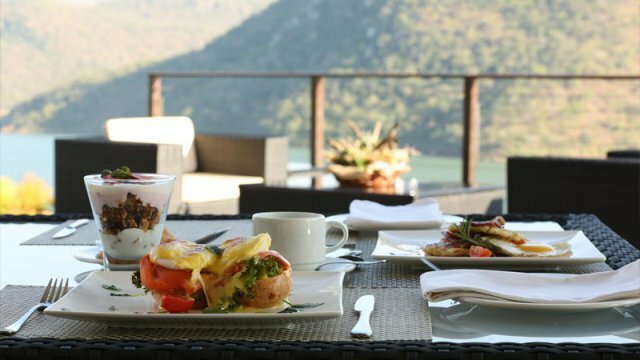 There's currently no specials at Jozini Tiger Lodge & Spa. 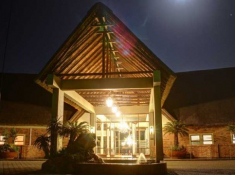 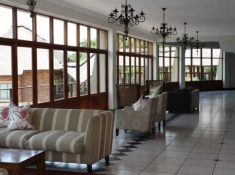 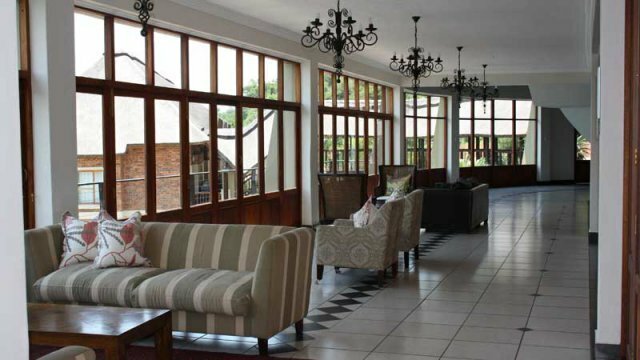 Jozini Tiger Lodge has three multi-configured conference rooms that cater for up to 200 delegates. 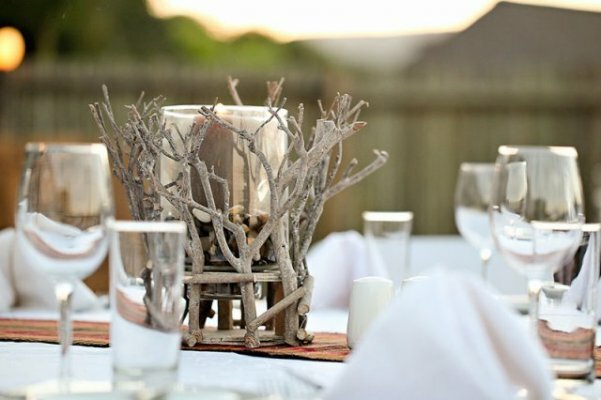 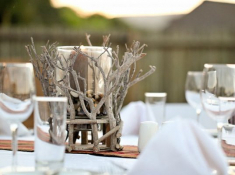 The lodge is very suitable for conferencing, team building and incentives, as well as wedding celebrations.